We commit to the achievement of Aboriginal peoples' rights, aspirations and potential, and the recognition of Indigenous knowledge, culture and values (UWA 2020 Vision). UWA places a strong emphasis on professional development for academic and general staff at all levels and is committed to increasing Indigenous staff leadership capacity. We support Indigenous academic and professional staff members to develop their cultural and professional leadership skills and qualifications through service roles within UWA, the broader community and on national committees. UWA's Indigenous Employment Strategy will significantly improve Indigenous employment within the University and enhance opportunities for Aboriginal and Torres Strait Islander peoples to contribute to all aspects of campus life, so contributing directly to the aspiration of excellence at this University. 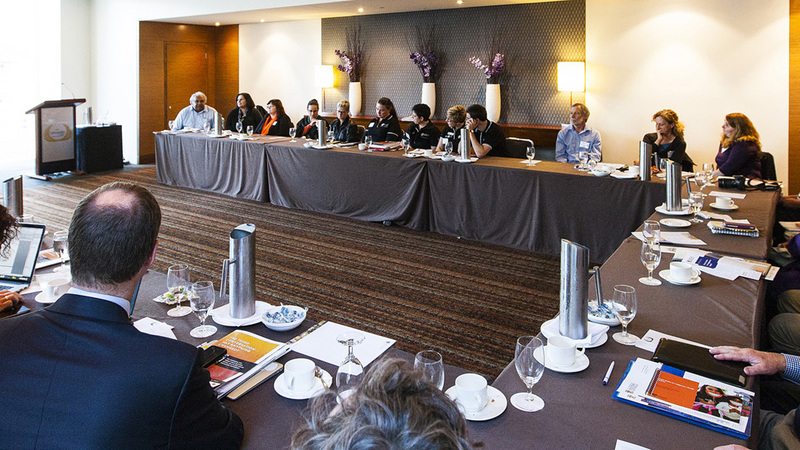 The Strategy's objectives are to increase the numbers of Aboriginal and Torres Strait Islander staff employed at all levels and to ensure that policies, programs and practices are relevant to the needs of Aboriginal and Torres Strait Islander staff. The UWA Indigenous education portfolio comprises the work of the Pro Vice-Chancellor Indigenous Education and the School of Indigenous Studies. The Indigenous portfolio at UWA drives all aspects of Indigenous education and academic activities throughout the University, and articulates and delivers its overall Strategic Plan. The UWA Indigenous Strategy enables the University to meet the requirements and aspirations of the Australian Government's Indigenous Student Success Program (ISSP) and its commitments under the Universities Australia Indigenous Strategy 2017–2020 (UAIS). Previous years' Indigenous Education Statements.